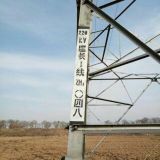 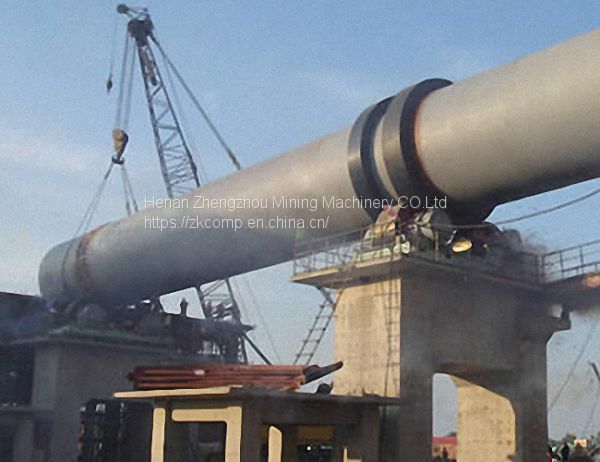 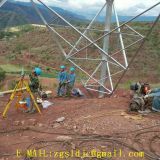 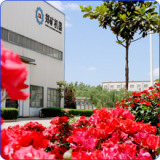 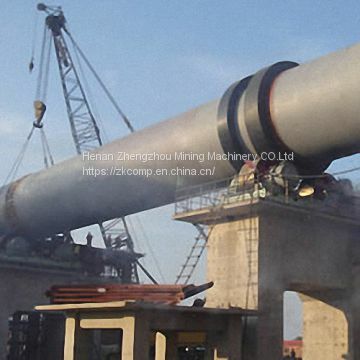 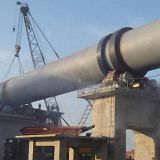 The rotary kiln from china professional manufacture Hongji Group Machinery is a cylindrical vessel, inclined slightly to the horizontal, which is rotated slowly around its axis. 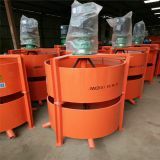 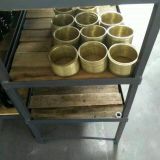 The material to be processed is fed into the upper end of the cylinder. 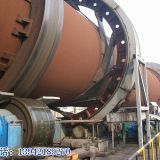 As the kiln rotates, the materials gradually move down towards the lower end, and may undergo a certain amount of stirring and mixing. 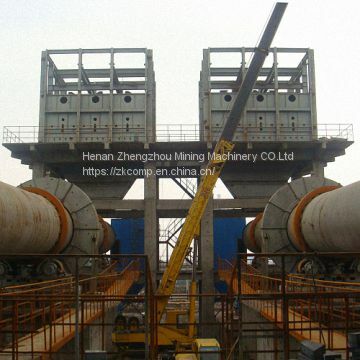 Hot gases pass along the kiln sometimes in the same direction as the process material (co-current), but usually in the opposite direction (counter-current). 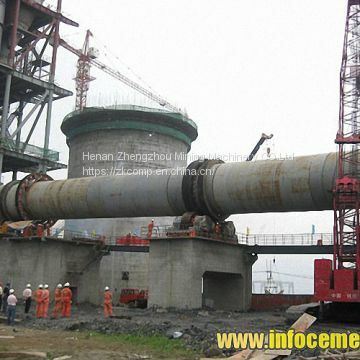 The hot gases may be generated in an external furnace, or may be generated by a flame inside the kiln. 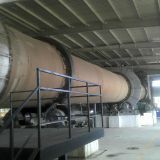 Such a flame is projected from a burner-pipe (or 'firing pipe') which acts like a large burner. 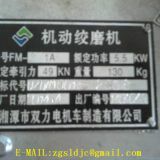 The fuel may be gas, oil or pulverized coal. 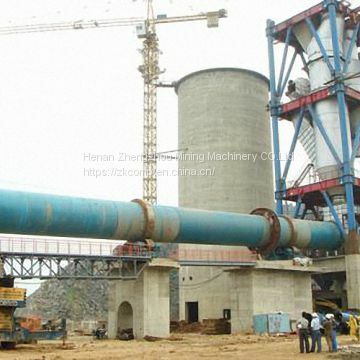 Rotary Kiln belongs to building material equipment, according to different materials, which can be divided into cement kiln, metallurgy chemical kiln and lime kiln. 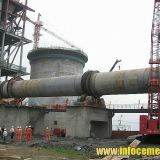 Cement kiln is used for making cement clinker and there are dry and wet methods to make cement clinker. 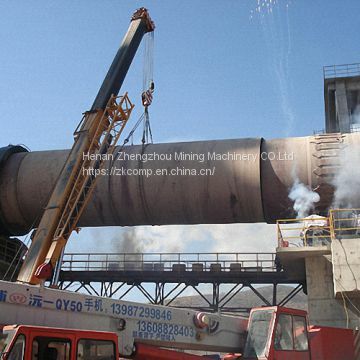 Metallurgy chemical kiln is widely used for magnetic roasting of poor iron ore and oxidizing roasting of chrome and nickel in the steel factory; backing high-alumina mine in the refractory material factory; baking chamotte and alumina in the aluminum factory and baking chrome ore and chrome powder in the chemical plant. 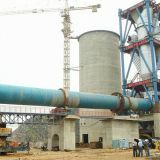 The Lime Kiln is used for roasting active lime in steel works and ferroalloy plants and light roasting dolomite.